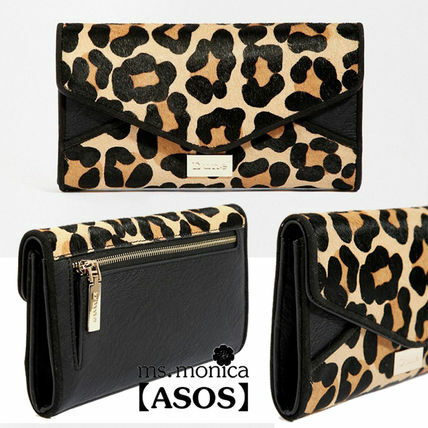 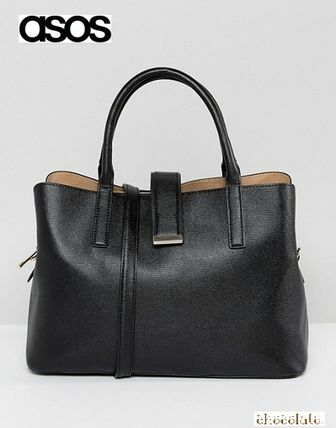 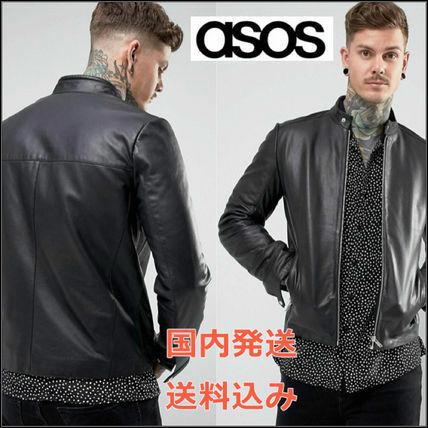 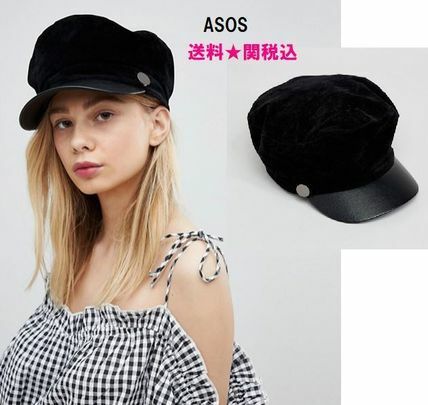 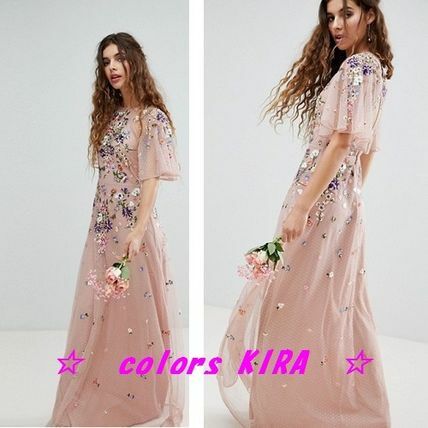 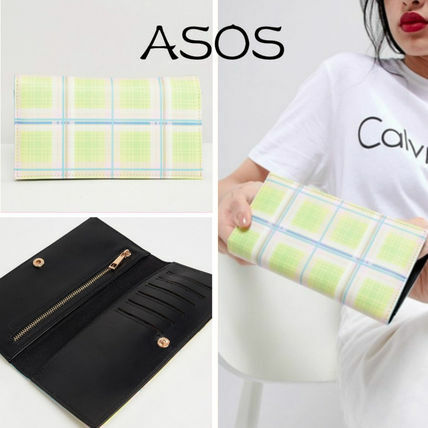 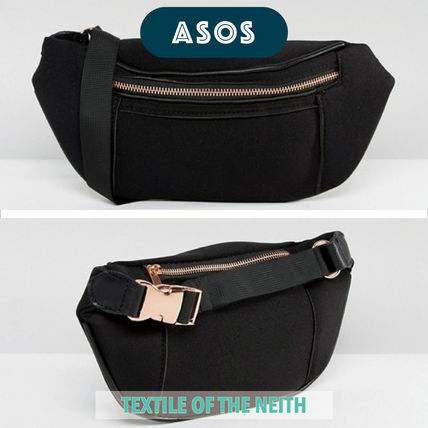 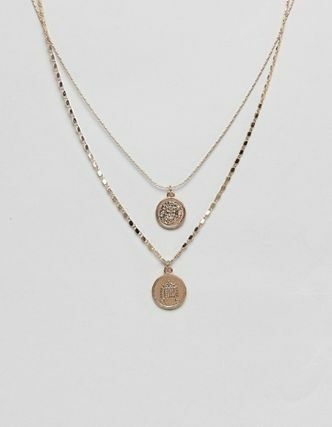 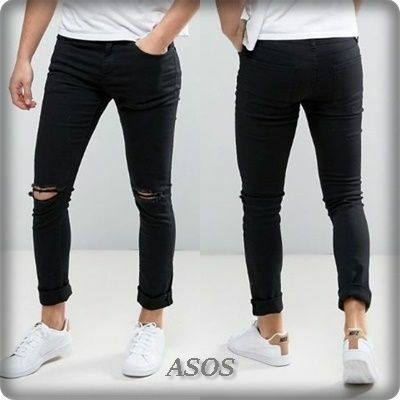 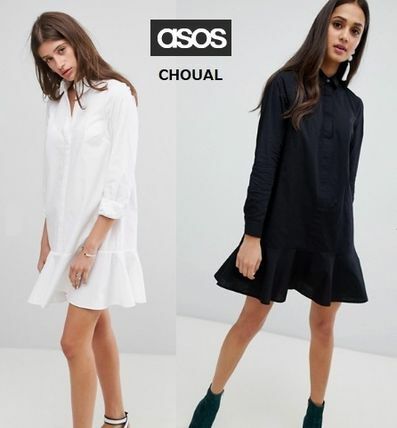 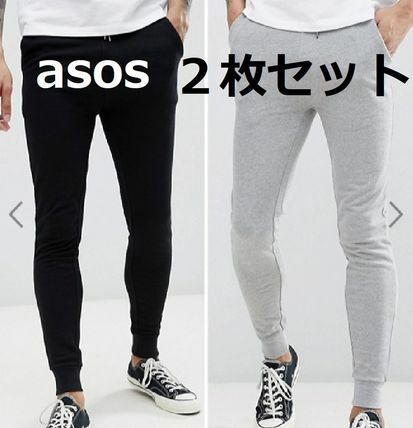 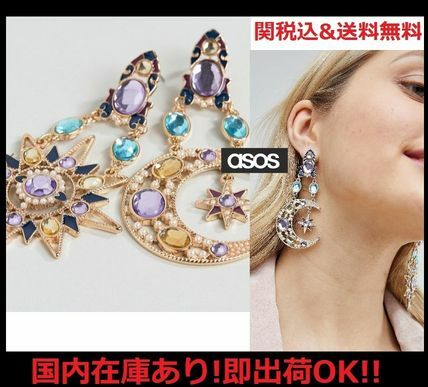 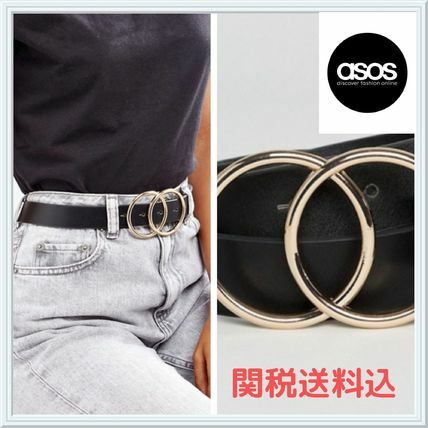 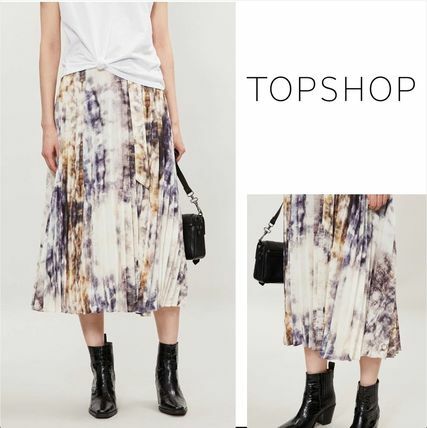 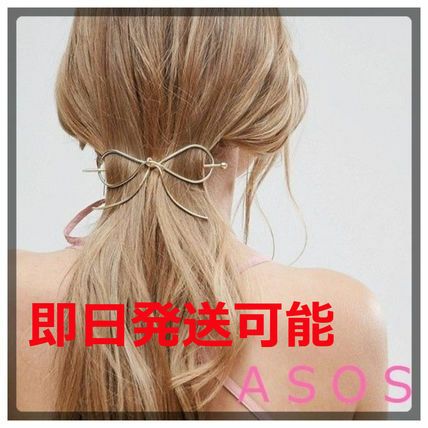 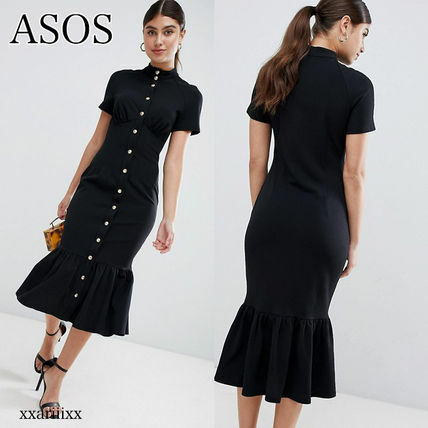 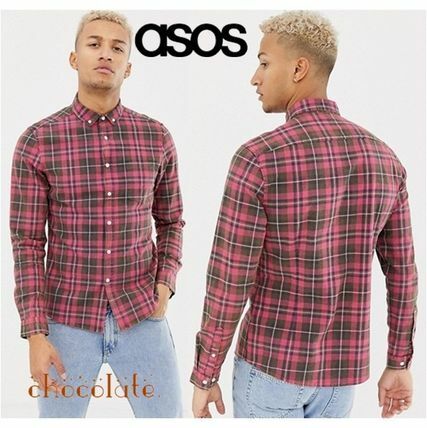 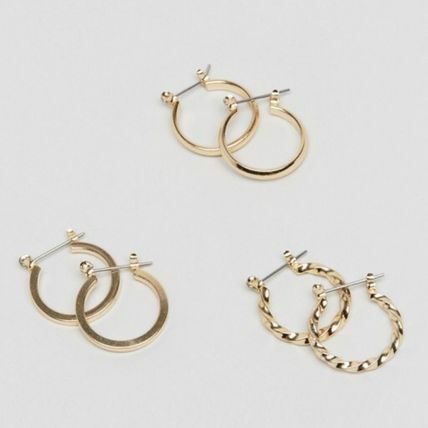 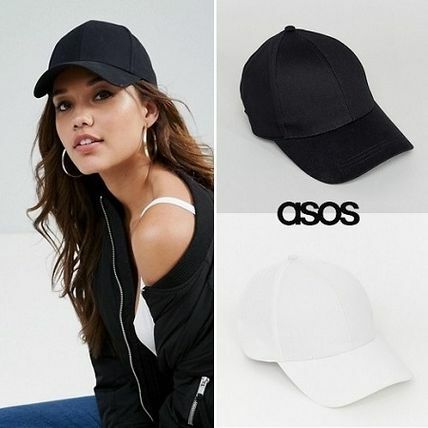 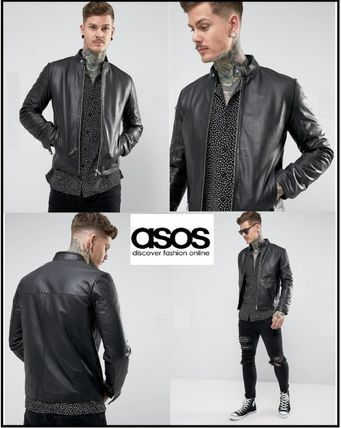 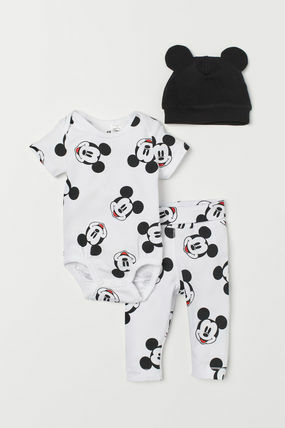 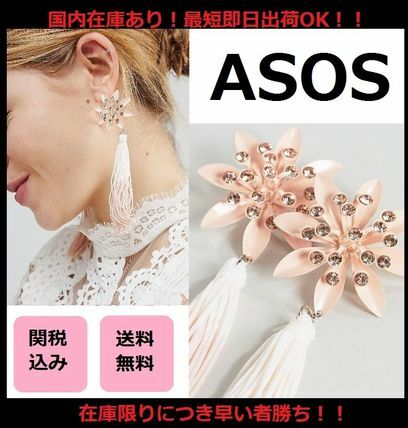 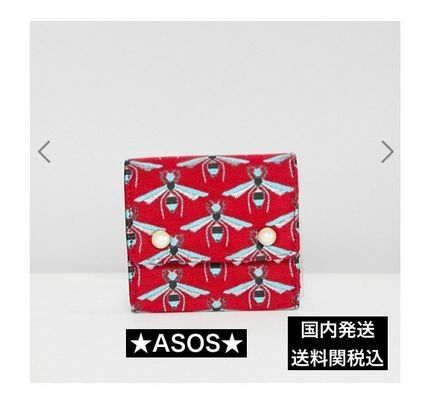 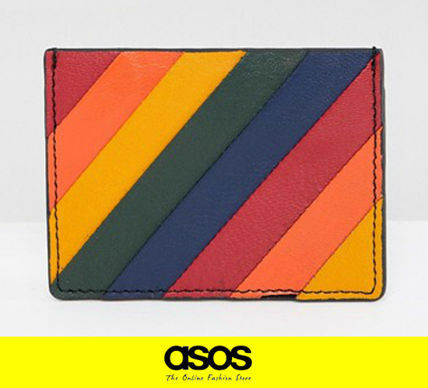 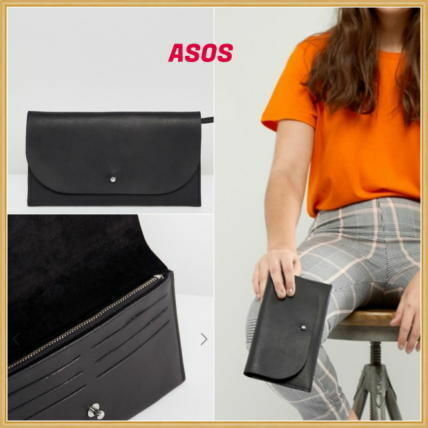 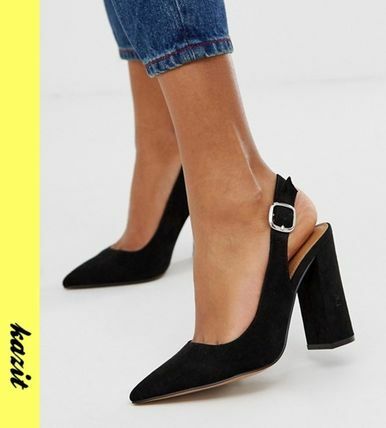 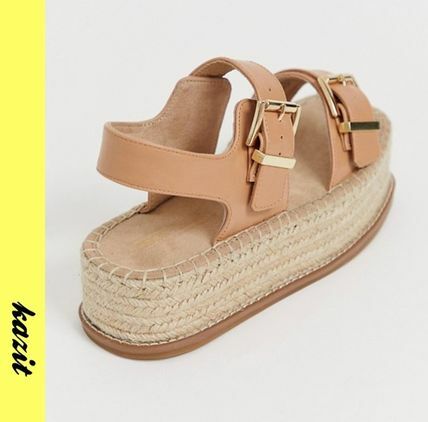 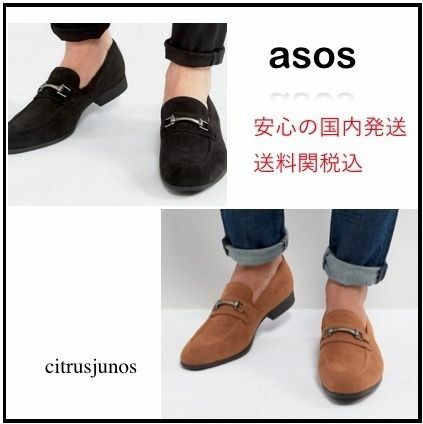 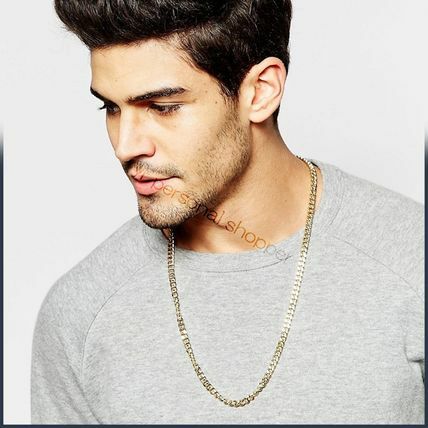 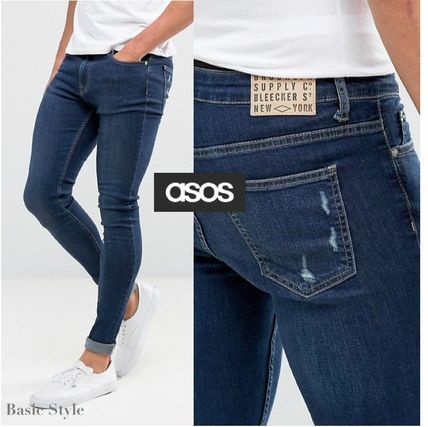 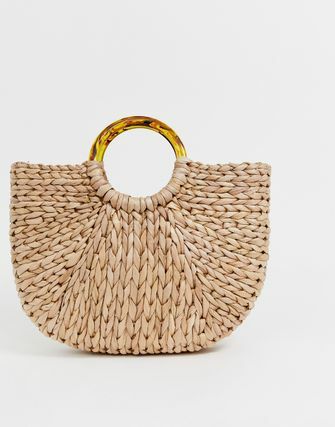 British online retailer ASOS (AsSeenOnScreen), offers a range of fashion, accessories, and beauty products for both men and women. 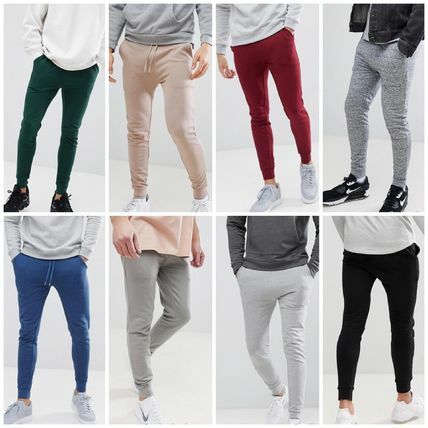 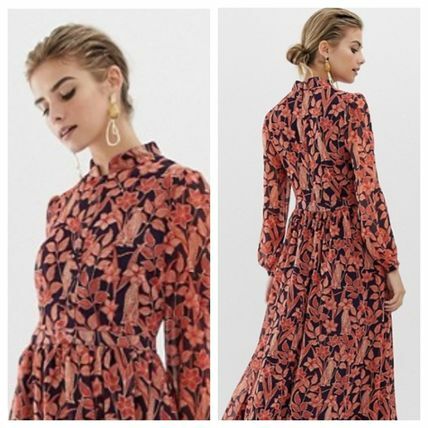 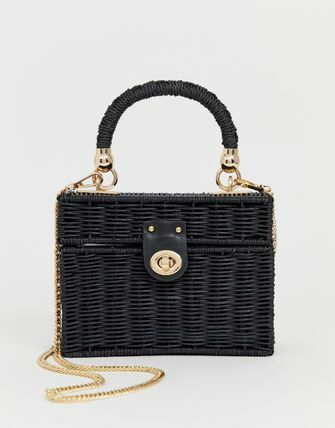 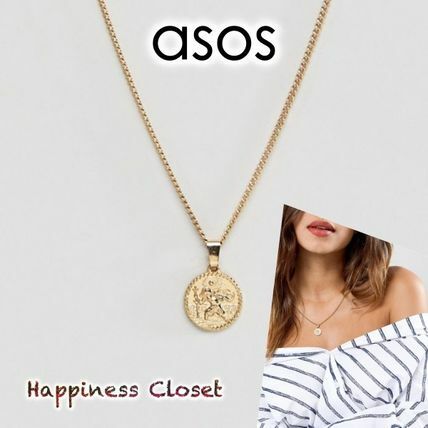 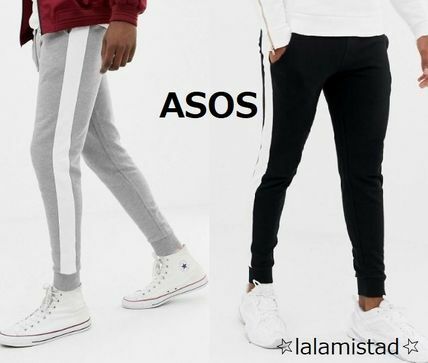 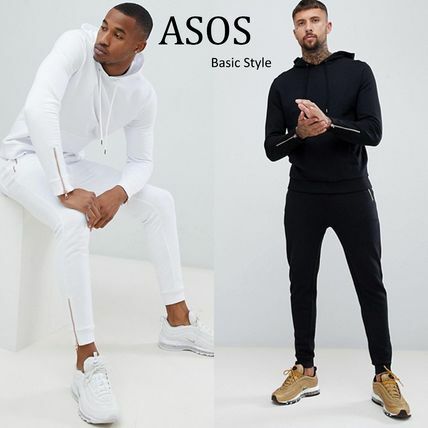 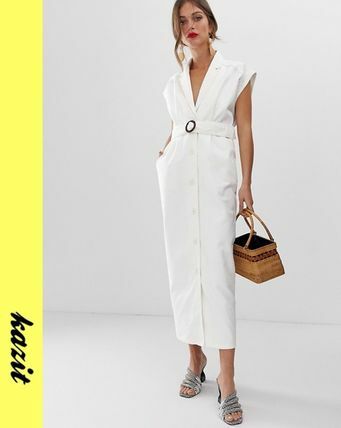 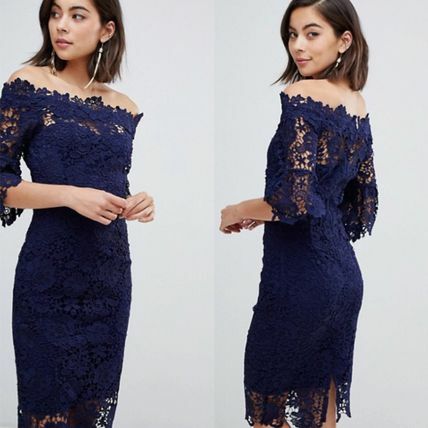 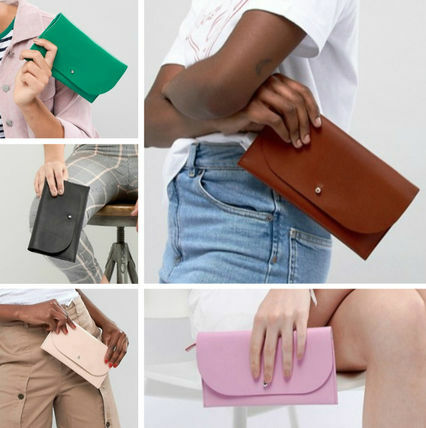 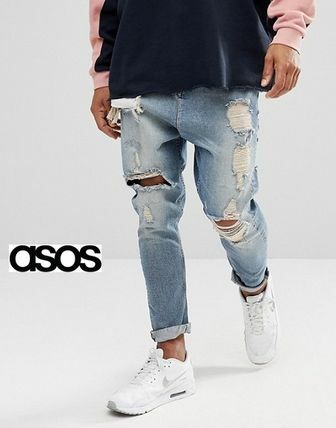 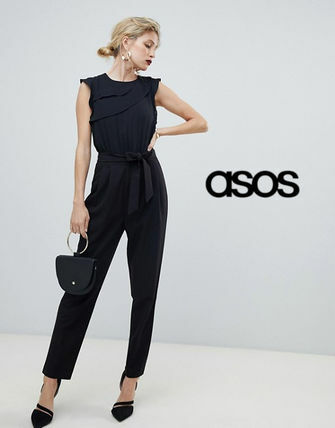 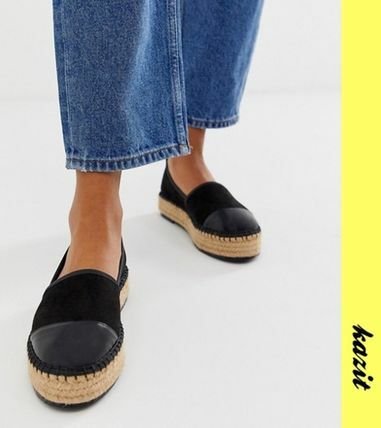 Established in 2000 by Nick Robertson and Quentin Griffiths, selling over 850 brands and also its own line, the ASOS empire has grown quickly, making its way into the closets of young adults all around the world. 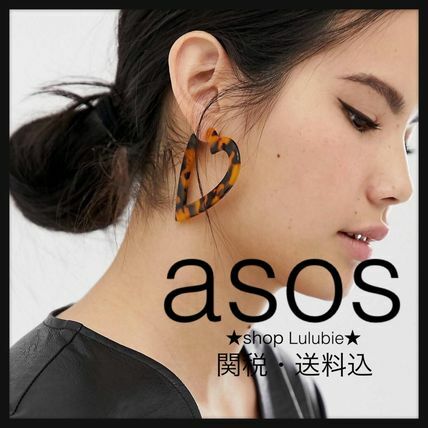 Other ASOS customers also see H&M, TOPSHOP, Primark.